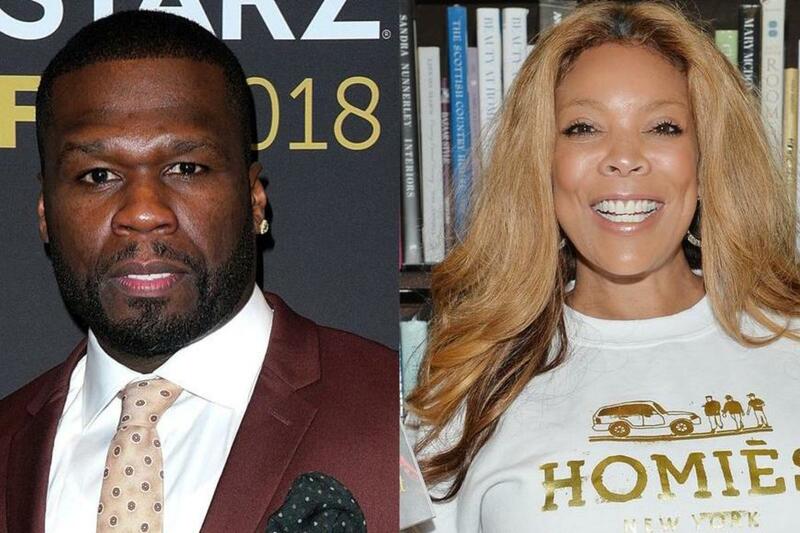 50 Cent Not Planning To Make Peace With Nemesis Wendy Williams – Here’s Why! 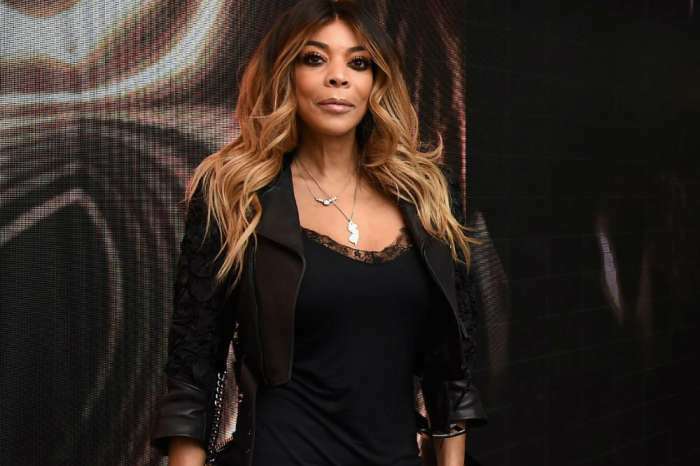 Wendy Williams and 50 Cent have been at each other’s throats for a really long time but it turns out that the rapper is not planning on making peace with his nemesis. 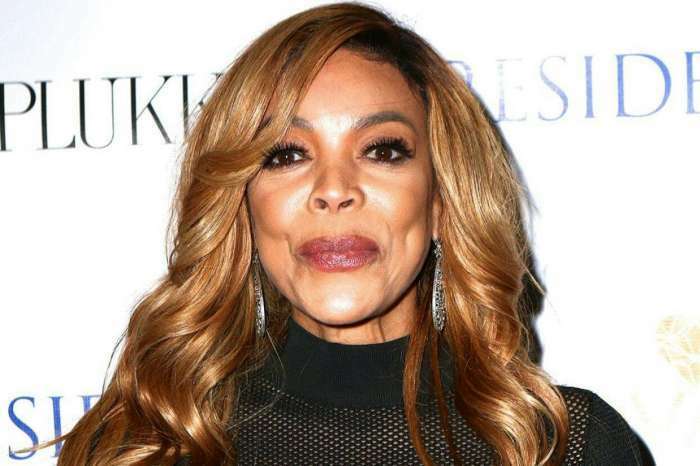 One insider report claims he does not want to give in to what he thinks is just ‘disrespect’ from the talk show’s host’s side. 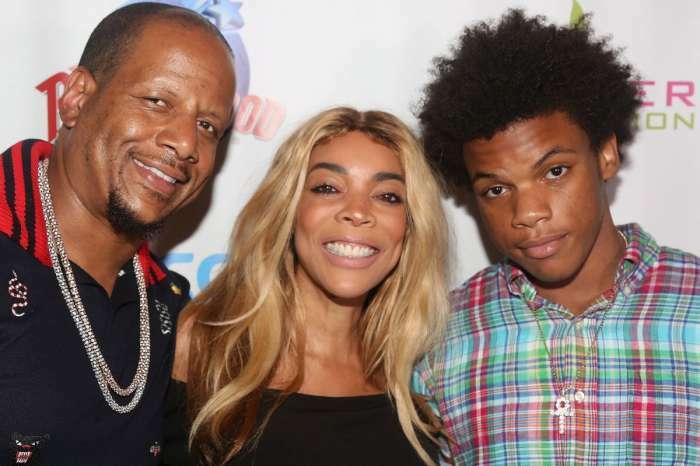 As you may know, not too long ago, Wendy got candid about her past drug addiction and relapsing not too long ago. People were a bit taken aback, and many wondered whether or not he’d crossed the line. 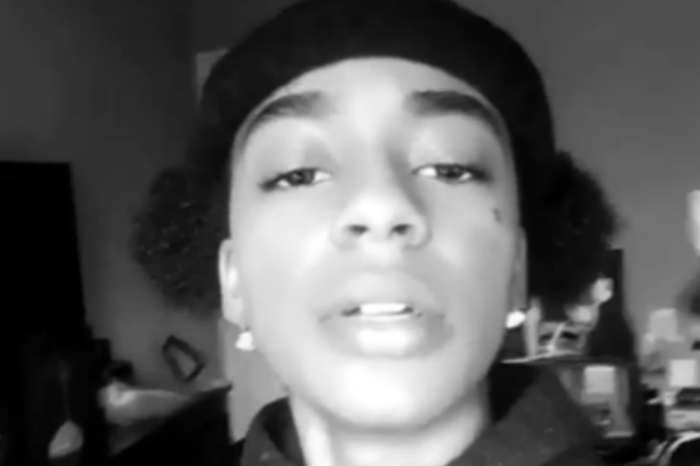 But it seems like the rapper has no intention of slowing down his insults since he feels like Wendy is also keeping the feud going. In other words, no way is the rapper going to back down first!